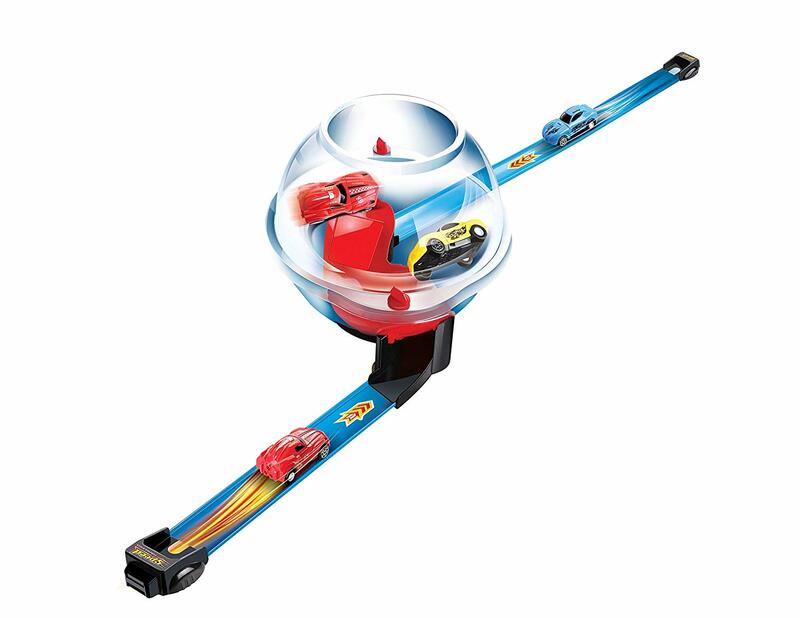 High speed, pull back car battle track with a Globe centerpiece. Includes two unique pull back cars. Players place the cars at each end of the track. 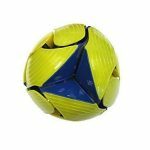 The cars speed into the bowl and face each other in a exciting 360 degree centrifugal battle. The last car spinning wins.